Virgin Australia has added the MAX 10 to its 737 MAX buy. 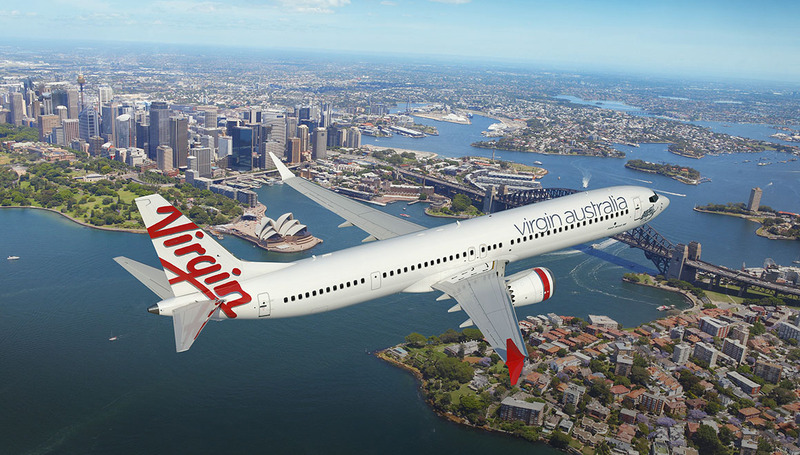 Virgin Australia plans to take delivery of 10 Boeing 737 MAX 10 narrowbodies from 2022 for use on what chief executive John Borghetti describes as “important business routes”. The airline announced at its 2017/18 full year results presentation on Thursday it would operate the largest variant of the next generation Boeing 737 MAX series alongside the smaller 737 MAX 8, which is due to enter the Virgin Australia fleet in late 2019. “They will form a very integral part of our customer offering on clearly very important business routes,” Borghetti said of the MAX 10s. Borghetti said the MAX 10s could also be used on international routes. “For example, they could, hypothetically, be deployed to New Zealand,” he said. Launched at the Paris Airshow in 2017, the MAX 10, the fifth and largest variant of the 737 MAX, will have a range of 3,300nm (with one auxiliary tank) and can carry up to 230 passengers in a single-class layout. The MAX family features a new flightdeck, fly-by-wire spoilers and new technology winglets compared with the 737 NG on which it is based. It is powered by two CFM International LEAP 1B 176cm fan diameter engines, compared with the 155cm fan diameter CFM56 on the NG. To accommodate the larger engine, the MAX incorporates a taller nose wheel landing gear leg, while the engine nacelles’ trailing edges feature noise-reducing chevron shaping, as also seen on the 787. The MAX 10 is a 1.68m stretch of the MAX 9, with 1.17m forward of the wing and the remainder aft of the wing, for a total length of 43.8 metres. In addition to a levered main landing gear, the MAX 10 also features a variable exit limit rating mid-exit door, a lighter flat aft pressure bulkhead and a modified wing for low speed drag reduction. In February, Boeing said the 737 MAX 10 had reached firm configuration. Entry into service is expected to occur in 2020. 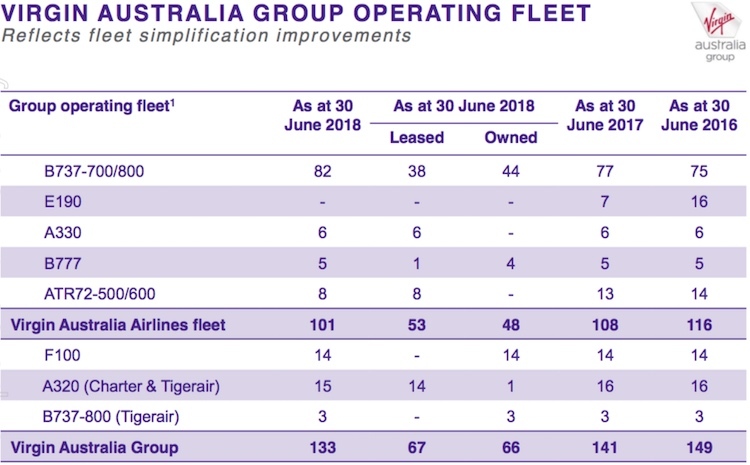 Virgin Australia chief financial officer Geoff Smith said the MAX 8 and MAX 10 would ensure the airline group retained its young average fleet age, which stood at 7.5 years at June 30. “The MAX 10 variant will compliment the MAX 8 variants that we will commence delivery in November 2019,” Smith said during a conference call with journalists for the company’s 2017/18 results. “The innovative interior of the MAX 10 aircraft has a larger cabin and number of seats and an extended range, offering flexibility to our network and greater efficiency for slot-constrained airports. Smith said the airline’s fleet simplification efforts – Virgin Australia has in recent times withdrawn all 18 Embraer E190s, cut the number of ATR turboprops from 14 to eight and is in the process of replacing Tigerair Australia’s Airbus A320s with 737-800s – had been “fundamental” to its Better Business cost reduction program’s success. “By successfully reducing both fleet units and fleet types whilst maintaining our market share, fleet ownership costs have significantly reduced, which drive utilisation earnings improvements,” Smith said. Virgin Australia’s initial order for 23 737 MAXs made in July 2012 had the aircraft being delivered from 2019 to 2021. In August 2014, Virgin Australia brought forward first delivery to 2018. 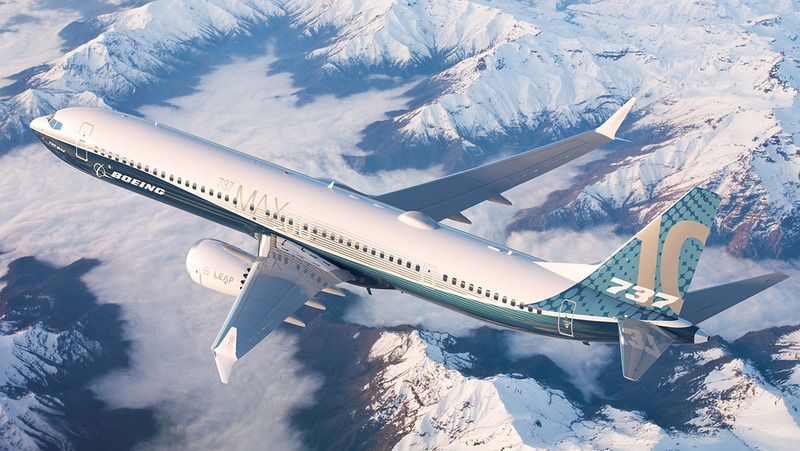 The airline group then converted orders it held for 17 737-800s into 737 MAX 8 orders, lifting its total order book for the type to 40 frames, in August 2015. 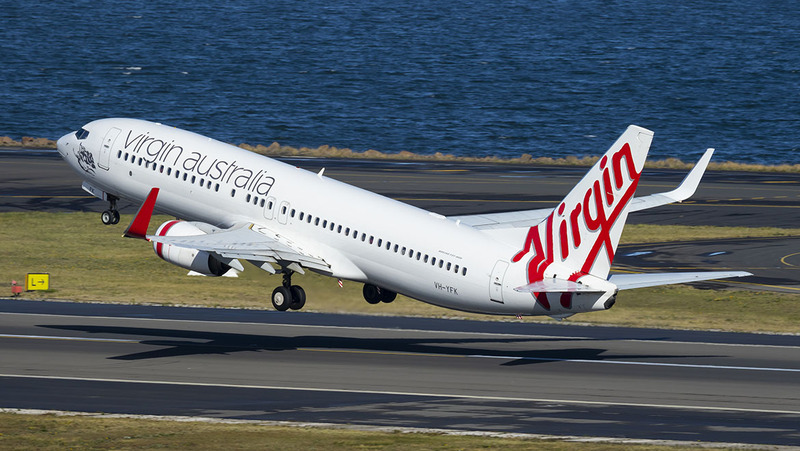 Then in February 2017, Virgin Australia decided to postpone first delivery of Boeing’s next generation narrowbody to the final quarter of the the 2019 calendar year. 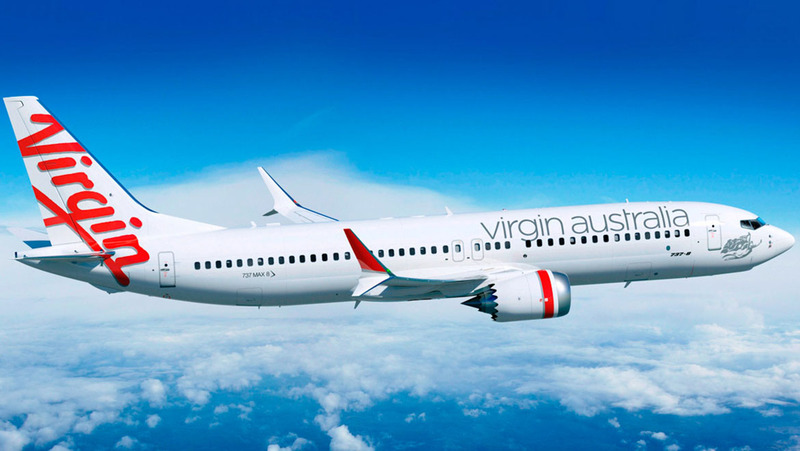 The 737 MAX represents Virgin Australia’s only outstanding aircraft order. The airline took its last new 737-800 on order in late January 2018. While the initial 2012 order was for the MAX 8 variant, Virgin Australia had previously declined to break down its current 40-aircraft 737 MAX order into the various sub-types for what it said were competitive reasons. 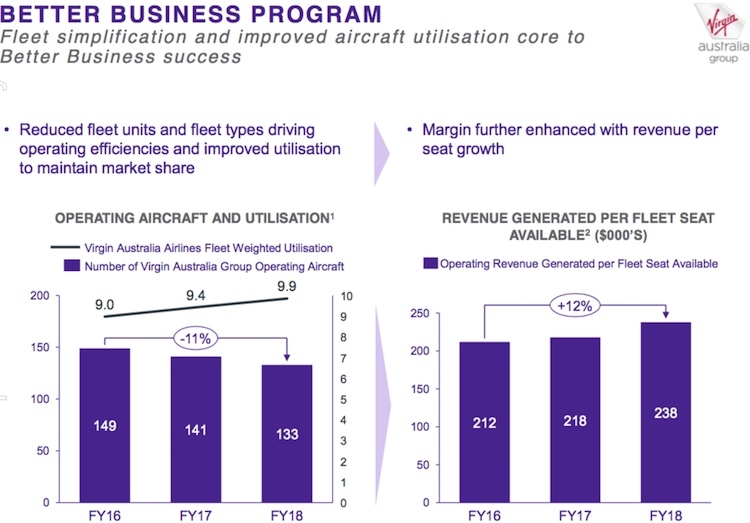 However, in its 2017/18 results presentation on Wednesday, Virgin Australia said the first MAX to join the fleet would be a MAX 8 and deliveries would begin in November 2019. Borghetti said the airline retained flexibility within the existing order book to choose which of the various sub-types it would take. “We don’t have to make that decision now,” Borghetti said. VIDEO – Virgin Australia’s 737 MAX delivery timeframe is uncertain, but what is certain that in VA colours the aircraft won’t be put through its paces quite like as in this airshow routine from the Boeing YouTube channel. Boeing’s other two 737 MAX customers in Oceania are Air Niugini, which put pen to paper in February 2016 for four MAX aircraft arriving from 2020, and Fiji Airways, which is expected to begin taking the five 737 MAX 8s on order later in 2018. Meanwhile, Qantas is expected to run a competition between the 737 MAX and A320neo at some future point for the replacement of its existing 737-800 fleet. Using the Max 10 on routes the Qantas A330 tends to dominate. More capacity without being to heavy, and more efficient, a good decision. @Lechuga: The Max is still just a 737 as far as economy goes, and I for one will alter my travel time/date/airline to sit in an A330 for anything over 3 hours. Very very smart decision. Qantas should be ordering 737-8MAX along with a mix of -9s and 10s for the BNE-SYD-MEL-PER routs. More capacity with lower operating costs. Furthermore additional 787-9s with a higher capacity of 30 Business, 28 Premium, and 202 economy for an A330-200 replacement and the 787-10 with a 2 business, 56 Premium Economy and 214-223 economy for a total of 312 or a layout of 30 Business, 56 premium, 238 economy for a total of 324 seats for the A330-300s. More seats, lower operating costs same or greater range means lower airfares and higher profits. For those routes, I’d much rather Qantas went down the 797 path. Why fly 737 when a widebody is preferred by passengers and gives a faster turnaround than stretched single aisle jets. With the added bonus of having the legs for some Asian flights. The Max9 is a very runway hungry aircraft, for reasons of geometry. If the 10 is similar it will limited to major airports. And turnaround times will be longer, so it will favour Transcon and trans-Tasman flights. Virgin need the Max 10’s (with a mid-cabin toilet) in 2019 or ASAP – not 2022. As A330’s are removed from transcon they need to be be replaced with something with a decent J class configuration. Purchases since The safety record has resulted in two fatal incidences in a short period of time.